The Food Pantry at the Jewish Federation is accessible to everyone in the community that is in need. Casework clients may use the Food Pantry once every two weeks. Access to the Food Pantry is through the rear entrance of the building. 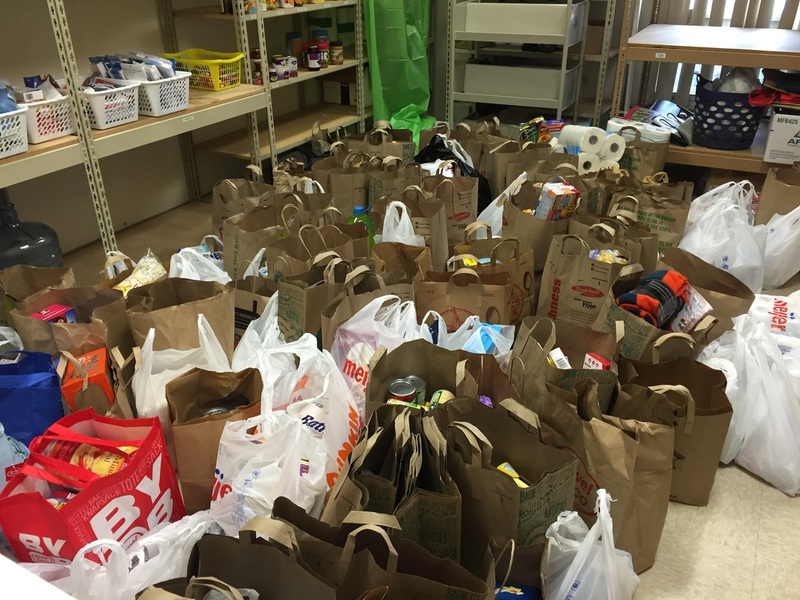 The Food Pantry is kept full through your generous donations. We need your support to help others. There are some staple items the pantry always needs. The Food Pantry also accepts monetary donations. 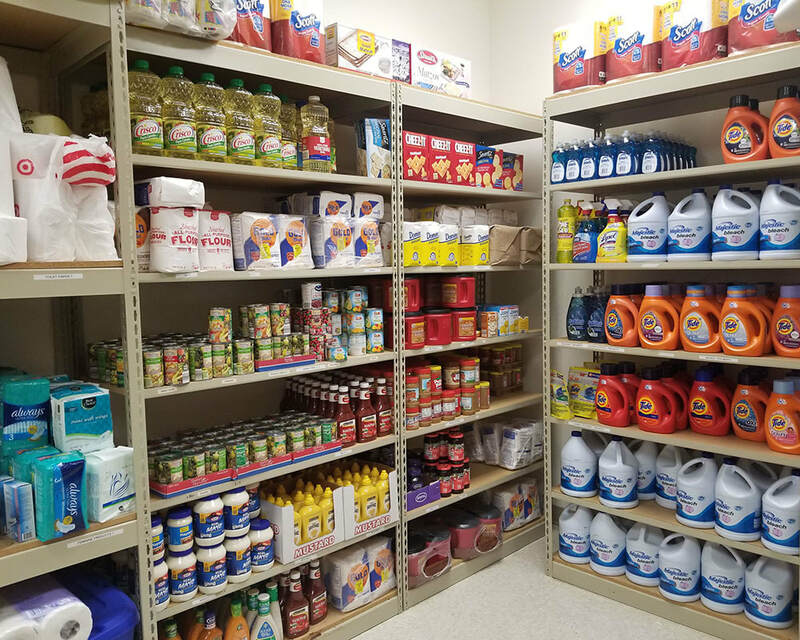 ​Any money donated to the food pantry is used to purchase needed items for the pantry.